to our original Old-Berlin Restaurant. Open daily from 11:30 am. 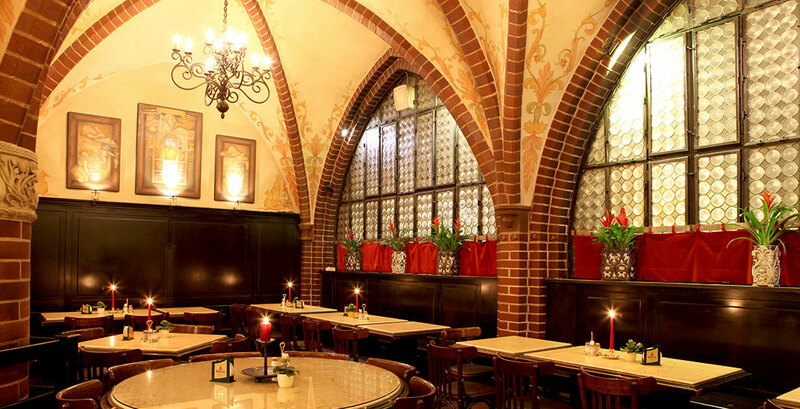 Warm meals served throughout the day, like the Prussian Kings and the electors of Brandenburg!